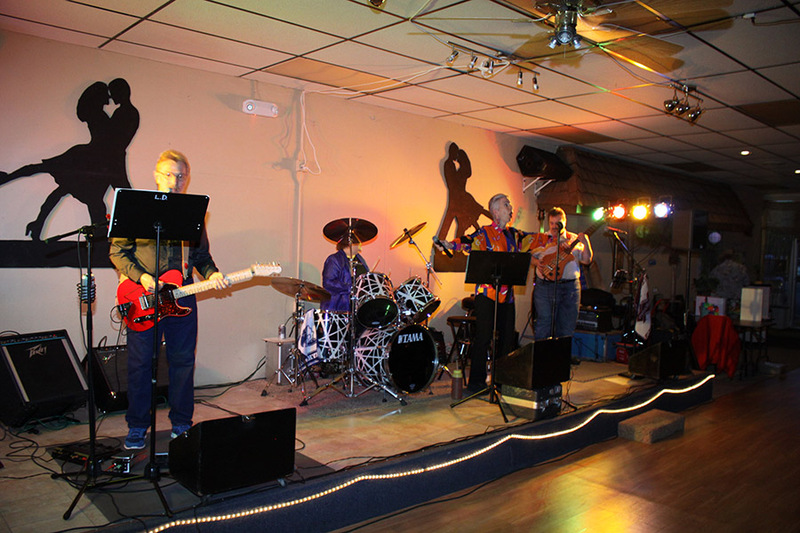 Some new band pics of the Boomers! 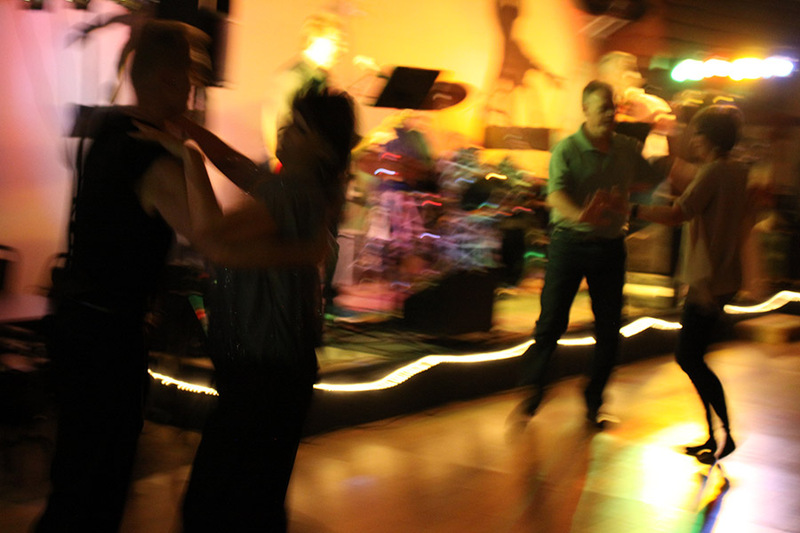 Dancing in Paradise. 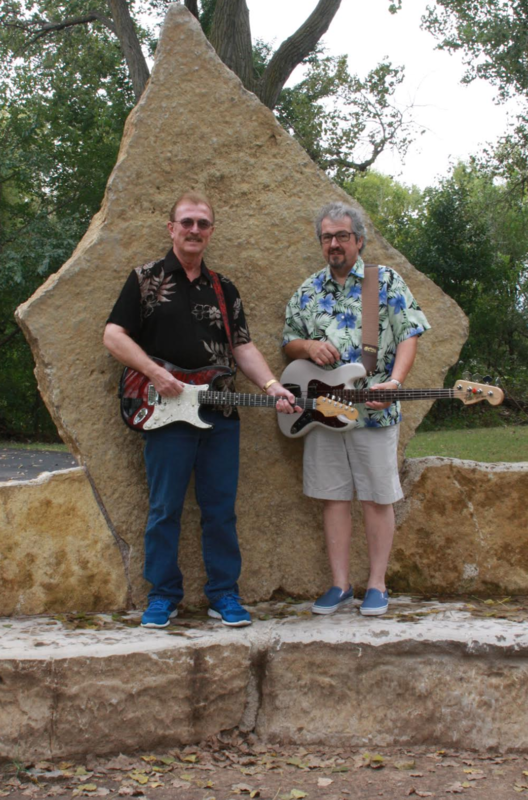 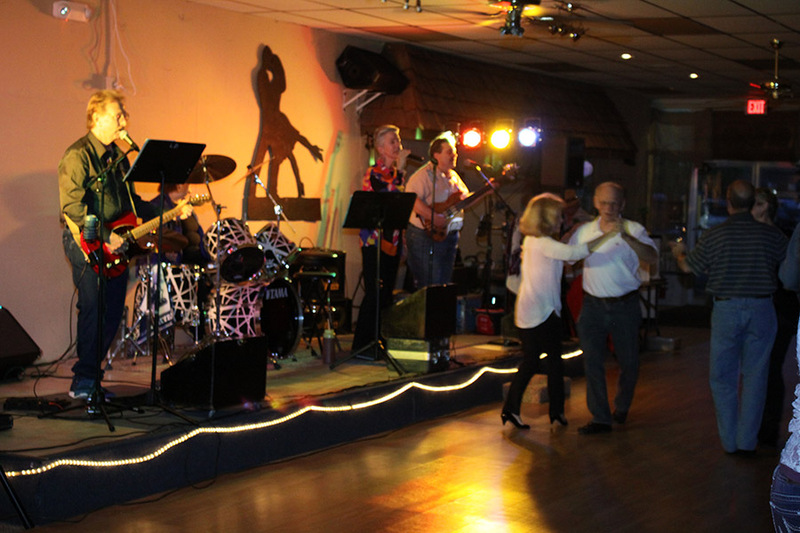 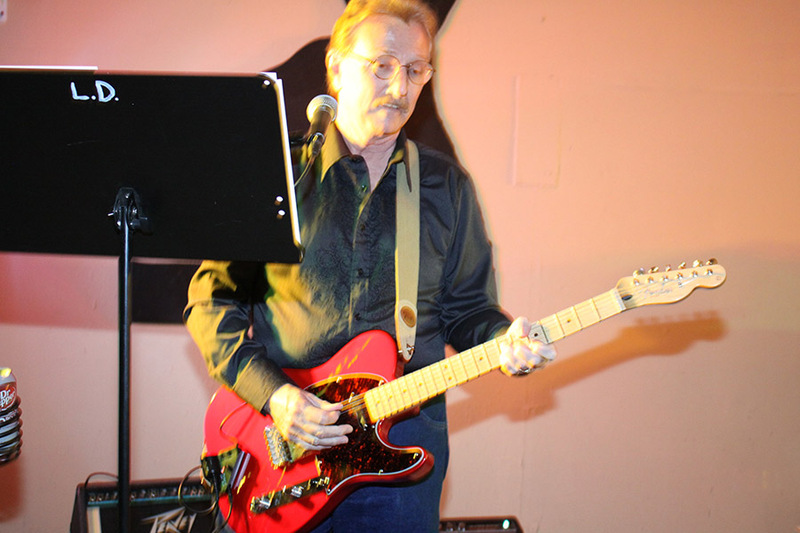 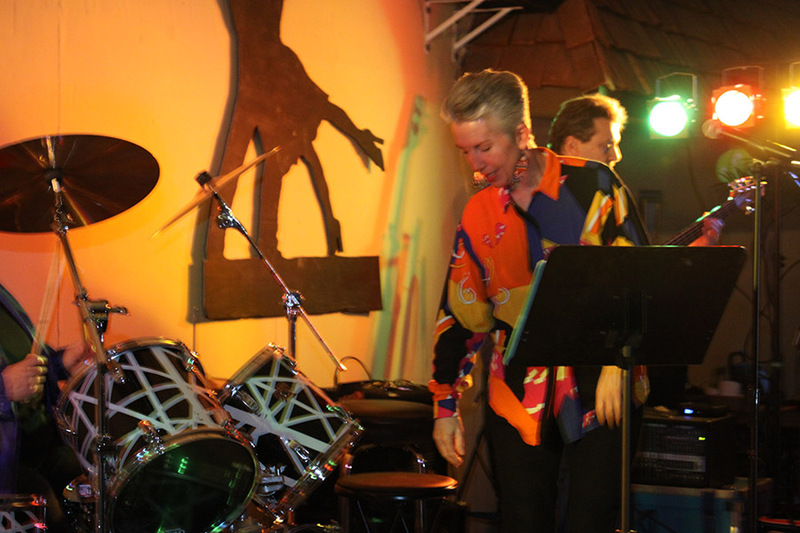 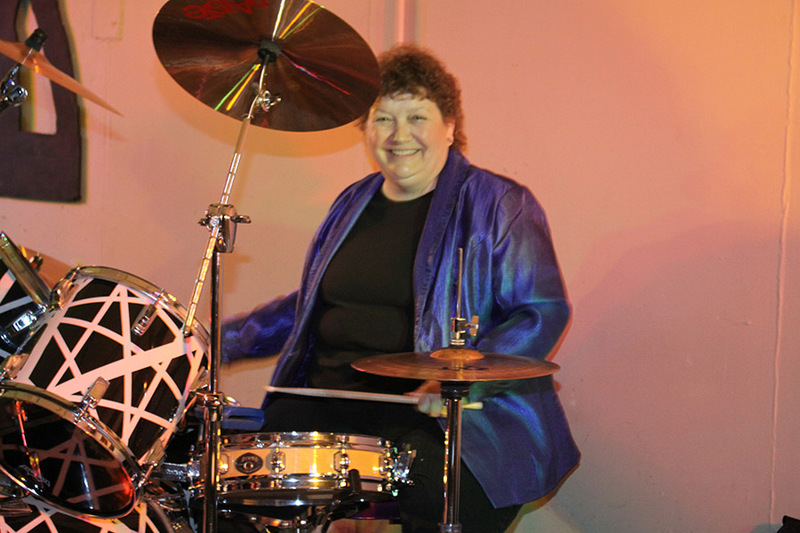 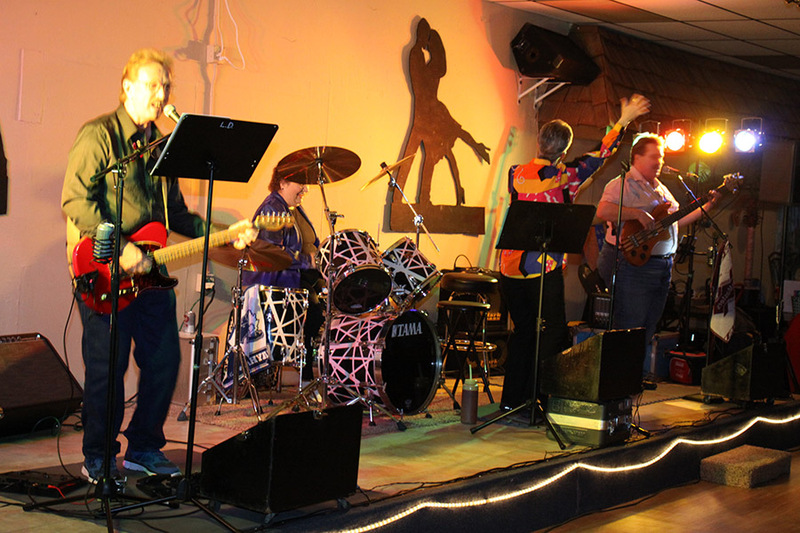 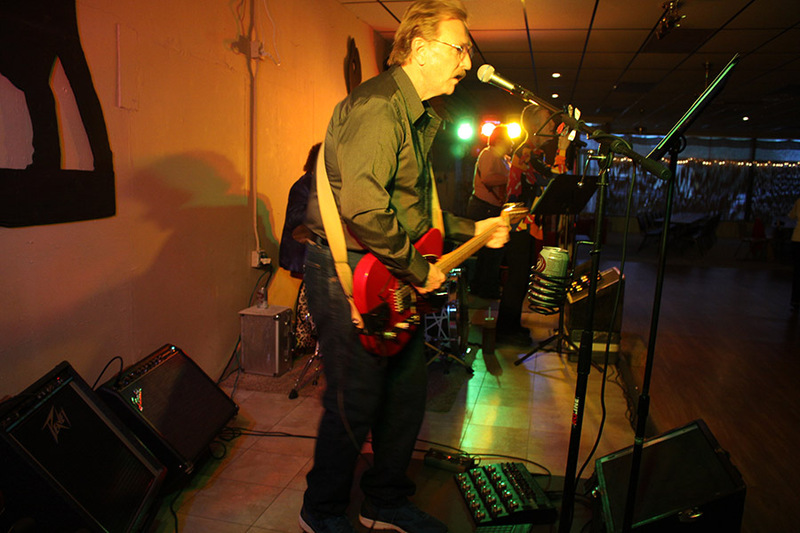 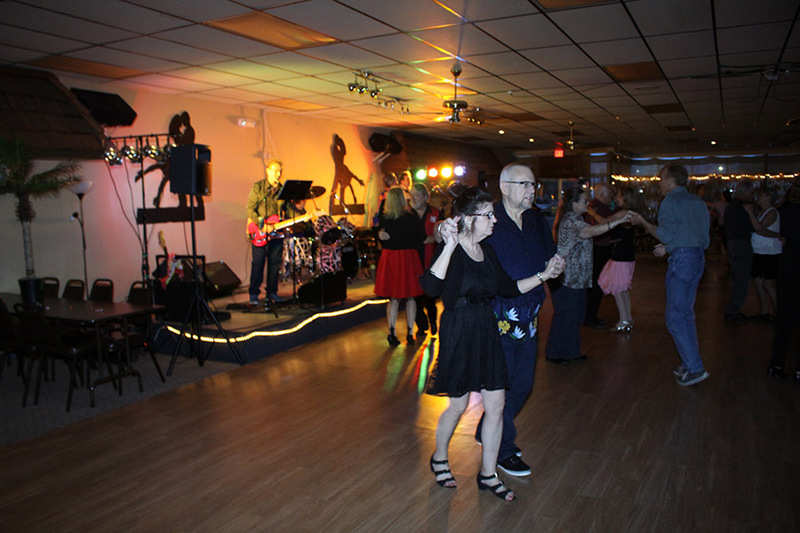 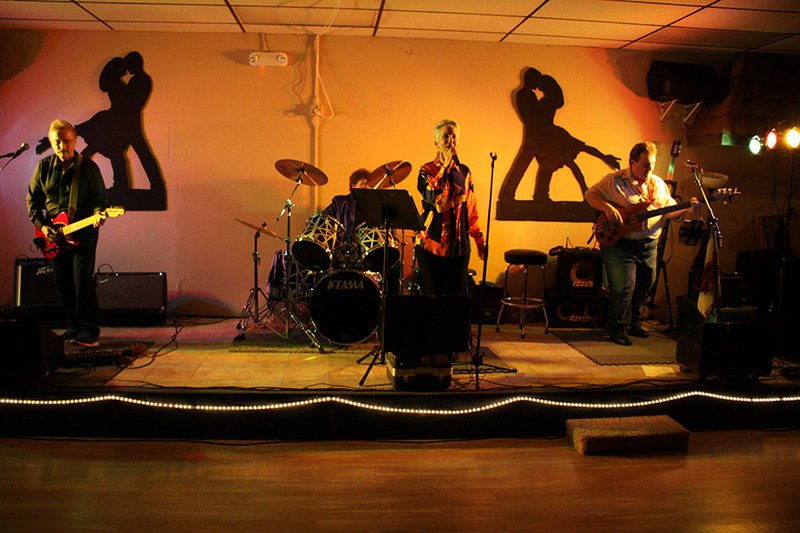 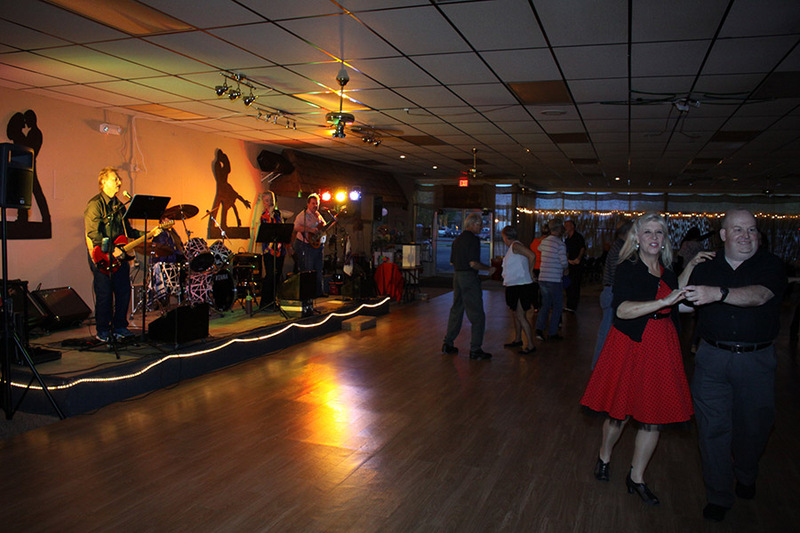 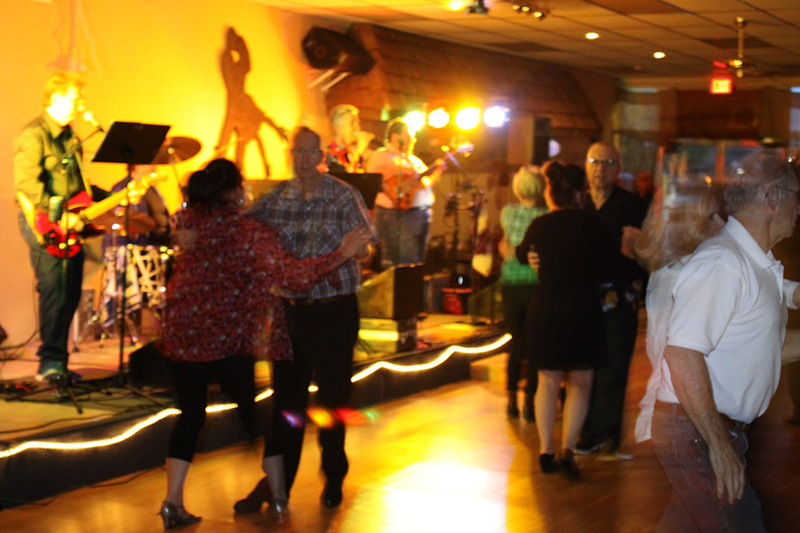 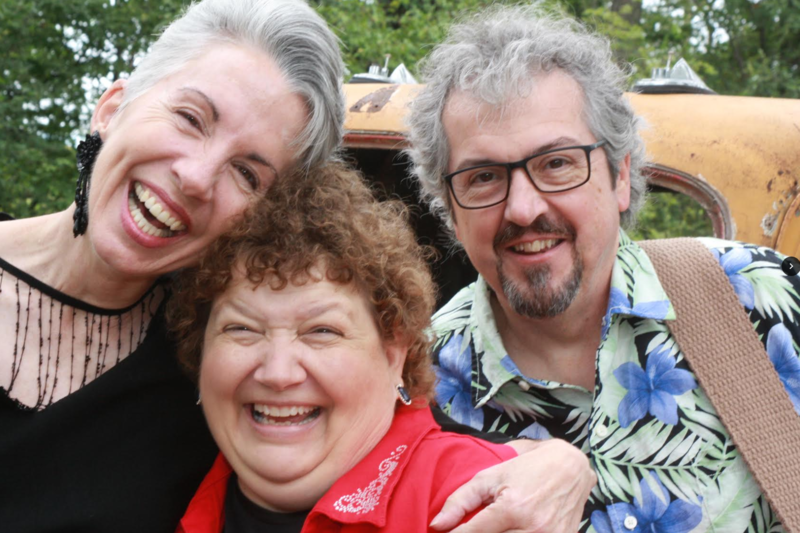 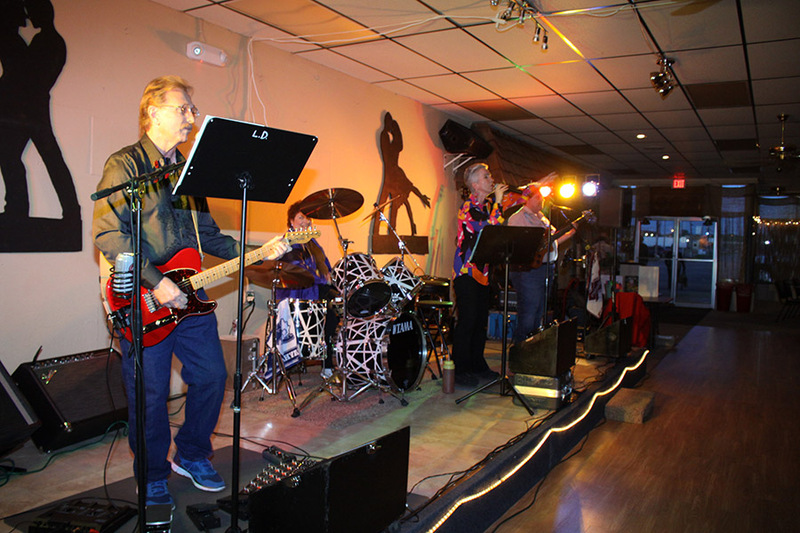 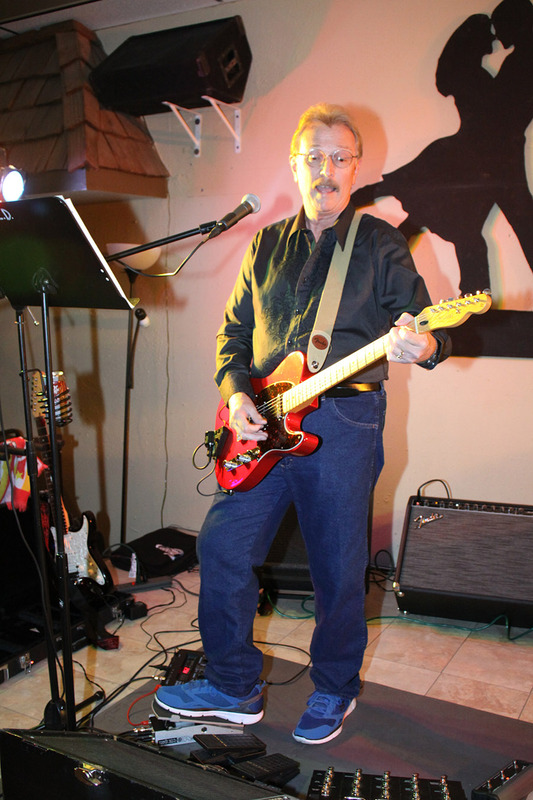 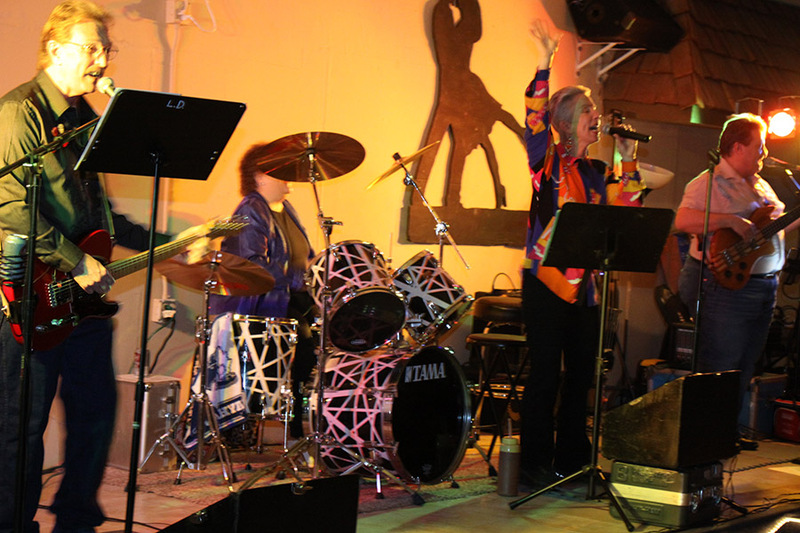 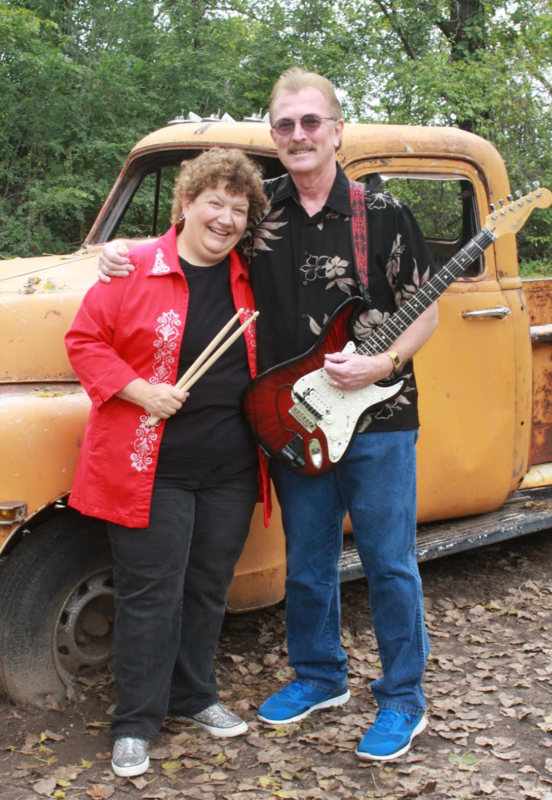 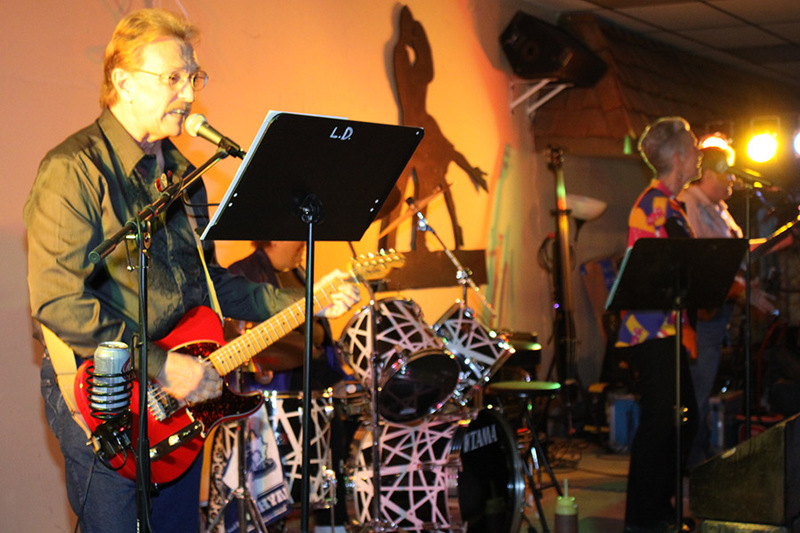 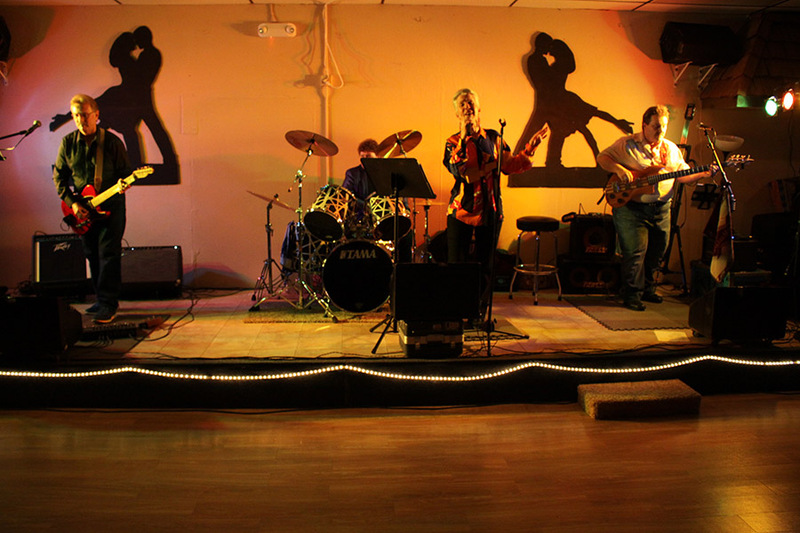 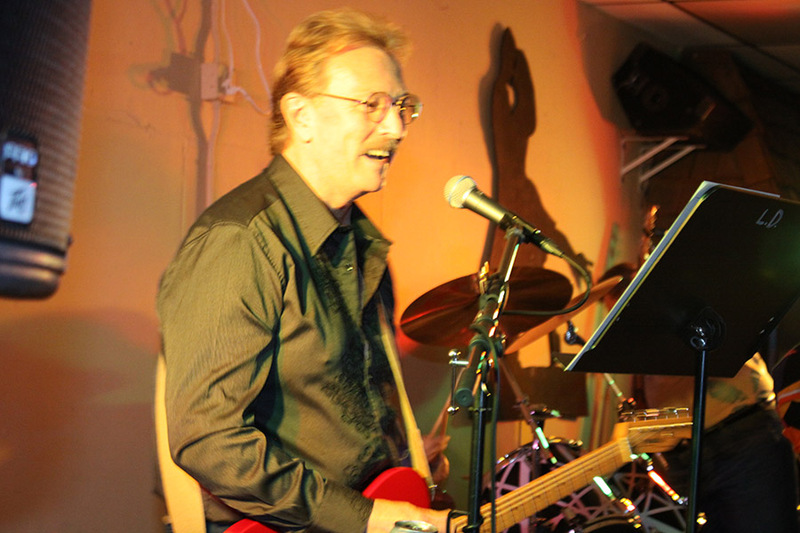 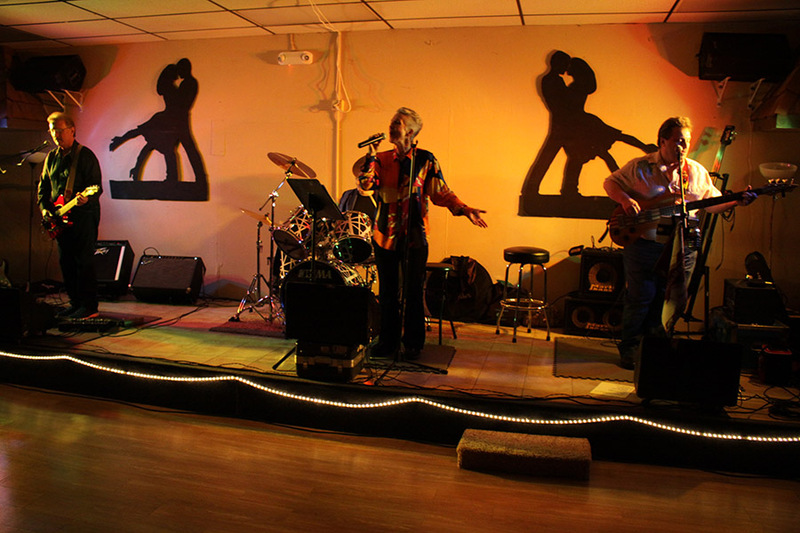 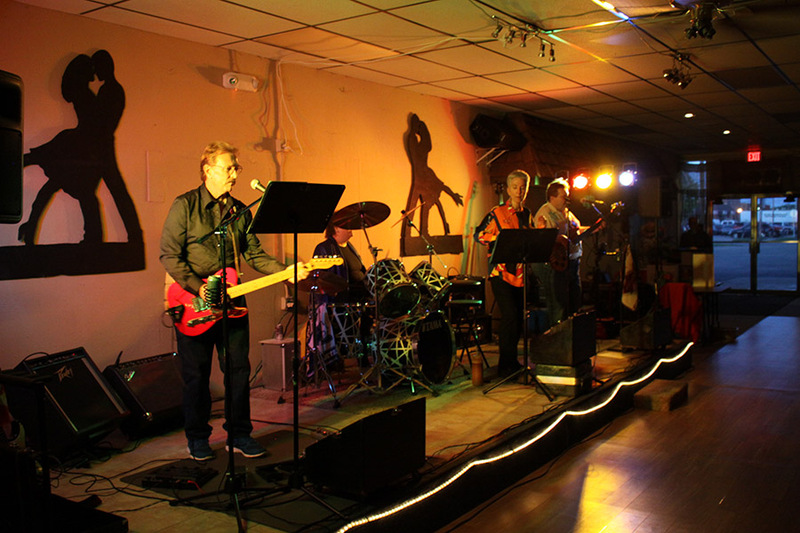 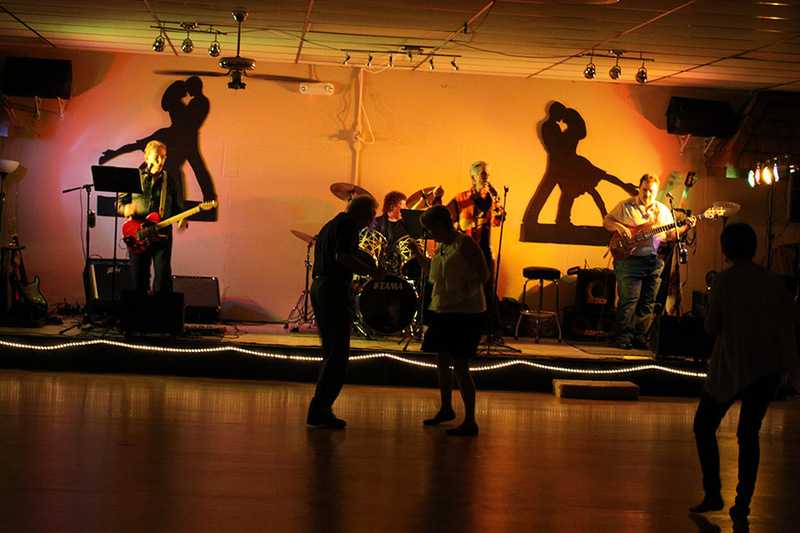 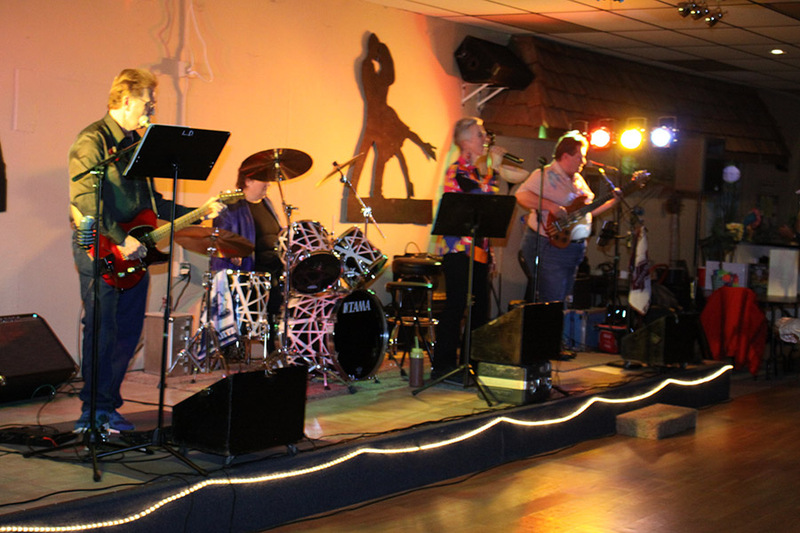 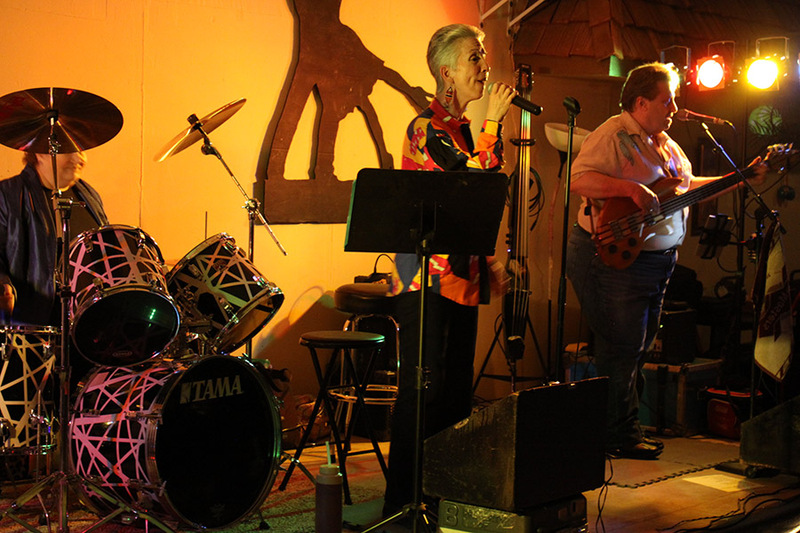 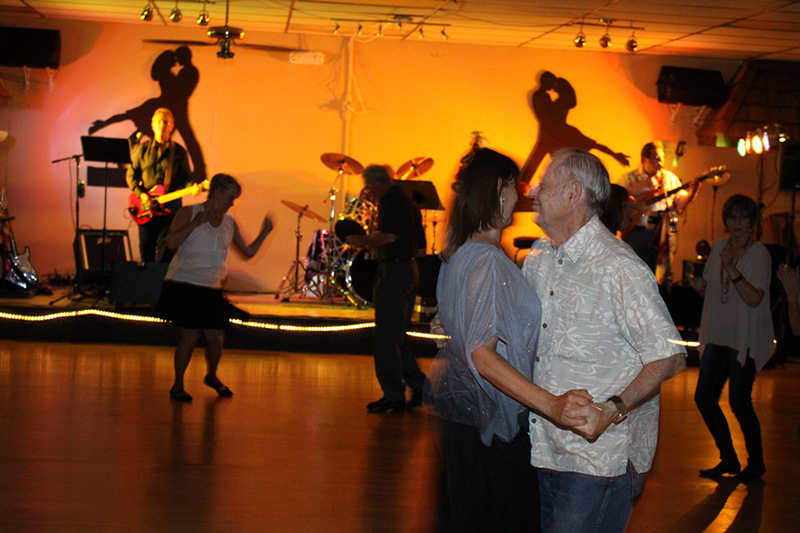 You will usually find the Boomers performing at “DIP” about every five or six weeks. 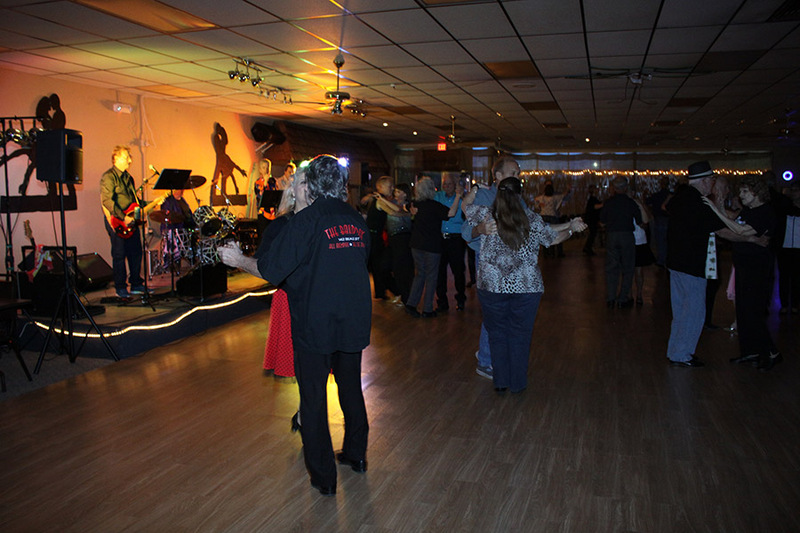 The crowd is great and you can dance all night or just sit back and enjoy classics from the 60’s 70’s 80’s and even a few from today. 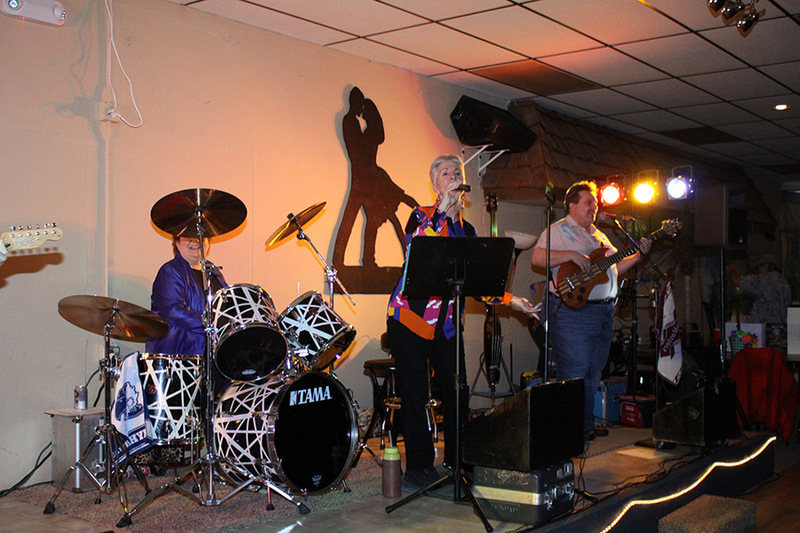 Folks of all ages come out to hear the Boomers! 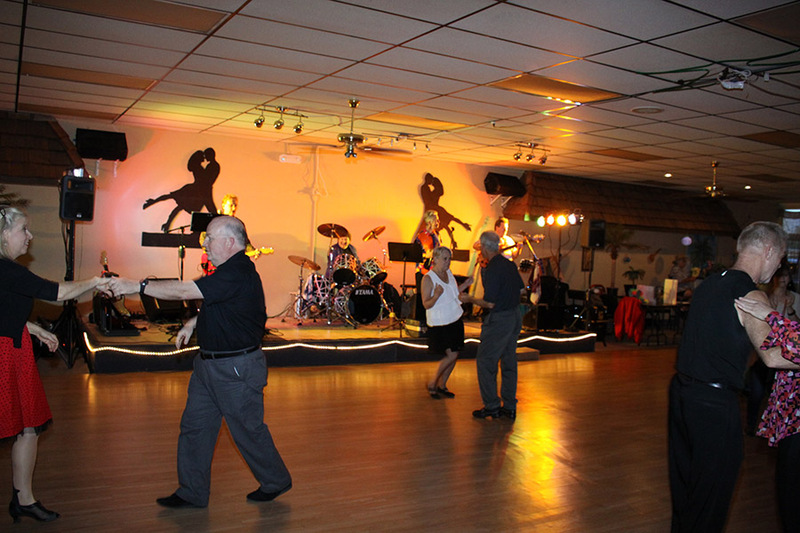 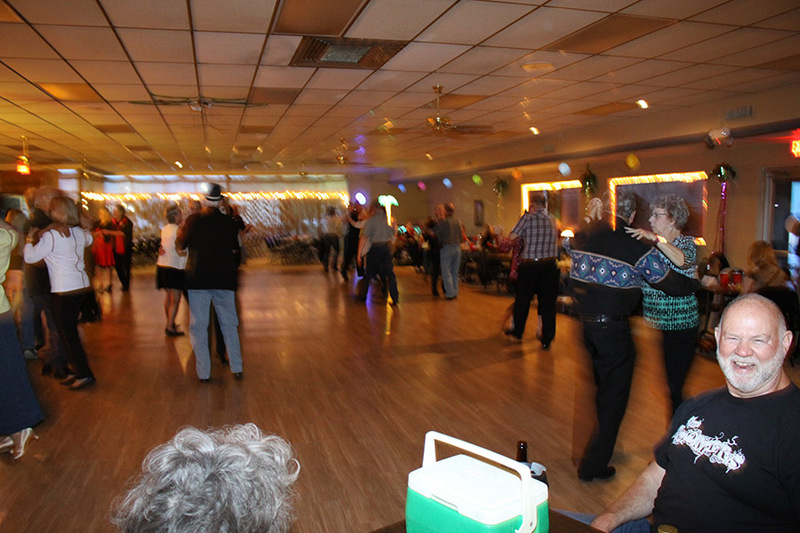 The Boomers love to play to crowds of all ages and love to dance. 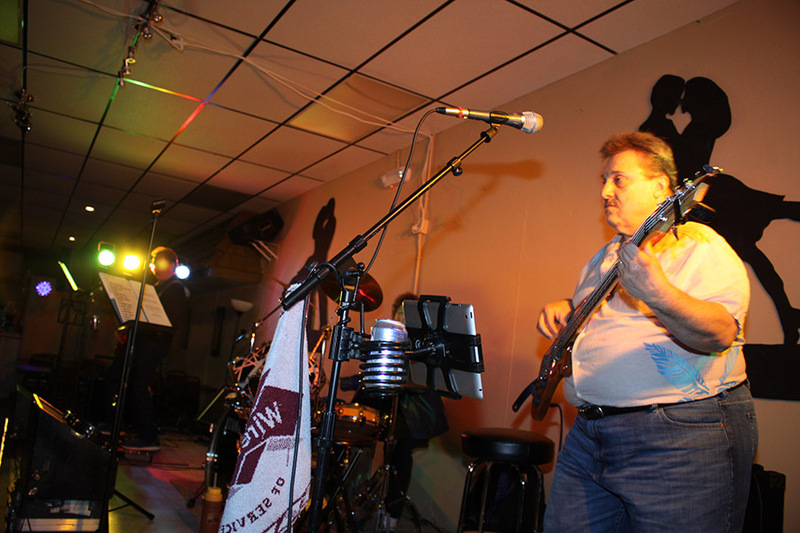 LD playing some of his well-known licks on the guitar! 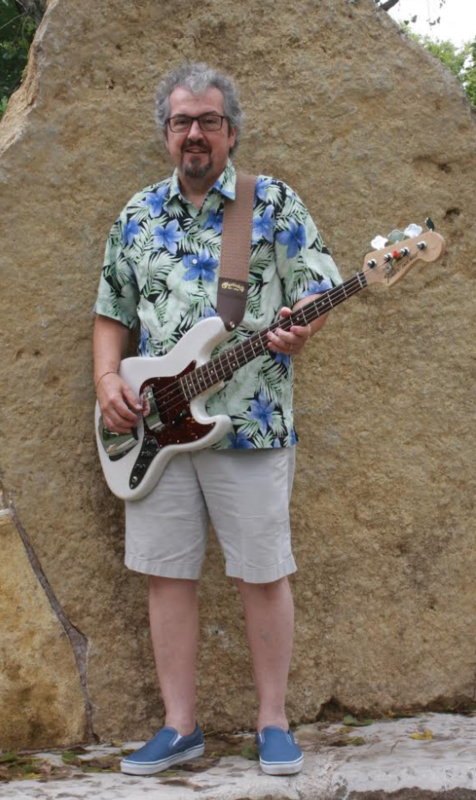 He also uses a guitar synthase to give all sorts of sounds like Sax, keyboards, trumpet and sometimes even a banjo!